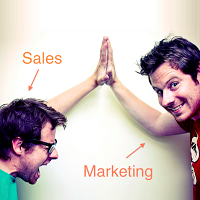 Marketing is directly co relational to the product/ service or both. We assist our clients finding right marketing strategy to promote, increase profitability and expand organizational growth. Promotional Marketing and list goes on.